A murdered oil rig worker. 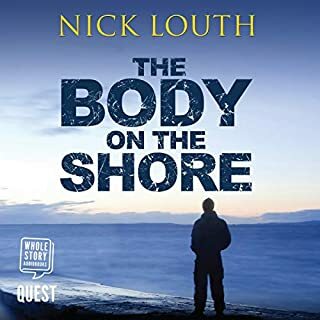 A copycat serial killer dubbed, “Johnny Bible.” And a reopened investigation that doesn’t bode well for Detective John Rebus or his mentor, Inspector Lawson Geddes. Rebus’s Scotland, along with his malt-soaked psyche, is riddled with trouble. Now he’s got to tie up the loose ends if he wants to save his job - or live to see another dark Edinburgh day. 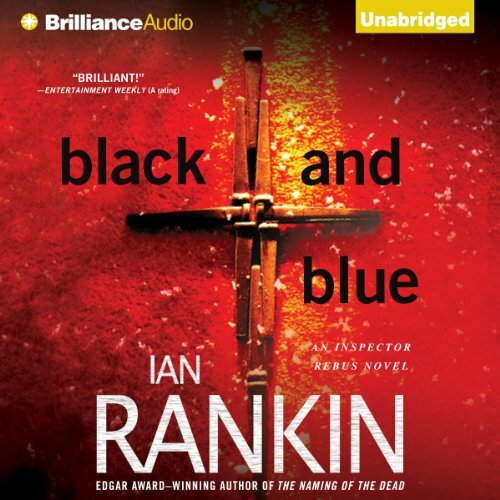 ©1997 Ian Rankin (P)2013 Brilliance Audio, all rights reserved. Excellent story but the narration poor. 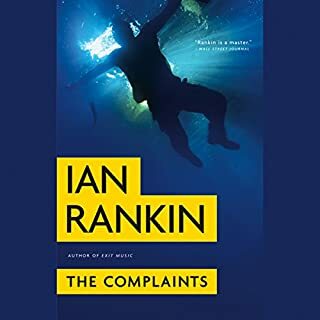 Yes.You feel every emotion that Rebus goes through and Rankin, as ever, brings the listener right into his world which, for me, creates a wonderful escape. Yes, the flow of the story was perfect with a few themes throughout that you could feel were being put together. I was dying to hear if he would be able to pull it off which, of course, he did. What didn’t you like about Michael Page’s performance? Much of the time I had no idea which character was talking, especially when Rebus was talking to "Jack". 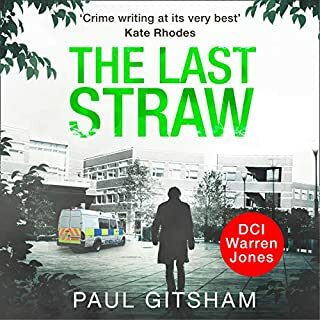 Rebus had 2 or 3 different accents and the character Lumsden, who said he was from Gillingham (south coast of England), had an accent that was at times either Yorkshire (north of England) or Scottish. A wonderful story, perhaps James McPherson can be asked to re-record it. 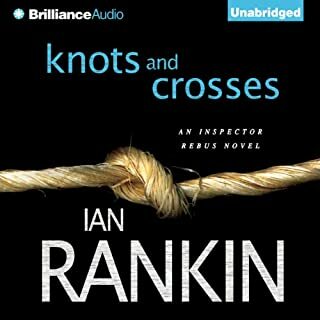 One of the best books I have ever listened to definitely the best of the rebus series so far. The multiple plots all converging in to a climactic finish was great. The story is good but the narrator is incredibly bad. Doesn't do different voices. Just growls in a different key. Too annoying to listen to. Not sure if the problem is with Mr Page or the producer but his pronunciation of Scottish place names is dreadful. The Glasgow suburb of GOVAN has a short "o" sound like the sound in "up". His biggest mistake takes him back to Edinburgh where Gorgie has two hard "g"s. Additionally his Scottish dialects are unconvincing. 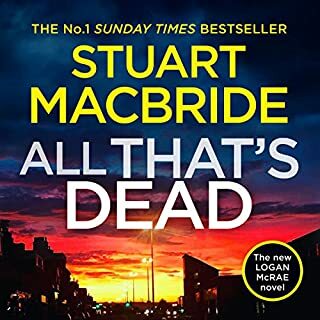 I enjoyed this Inspector Rebus more than the previous ones I have listened to. The plot was intriguing and the characters interesting. Yes, I wanted to know how everything tied together and what the resolution of the cases was. I enjoy Michael Page. He's second only to George Guidall. The opening scene was gripping. 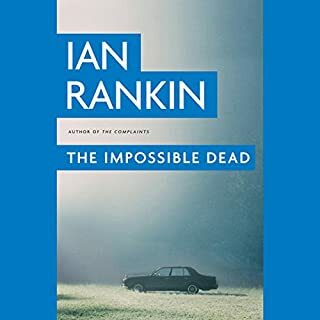 Rankin has developed as a writer since his first few books. Good ride in some ways. Rebus on the wagon for once was interesting and so was the Aberdeen focus. But the ride ended up taking me nowhere. Two criminals with a strange link are at the heart of the book and in the end there's no satisfaction to be had in the hunt for either.